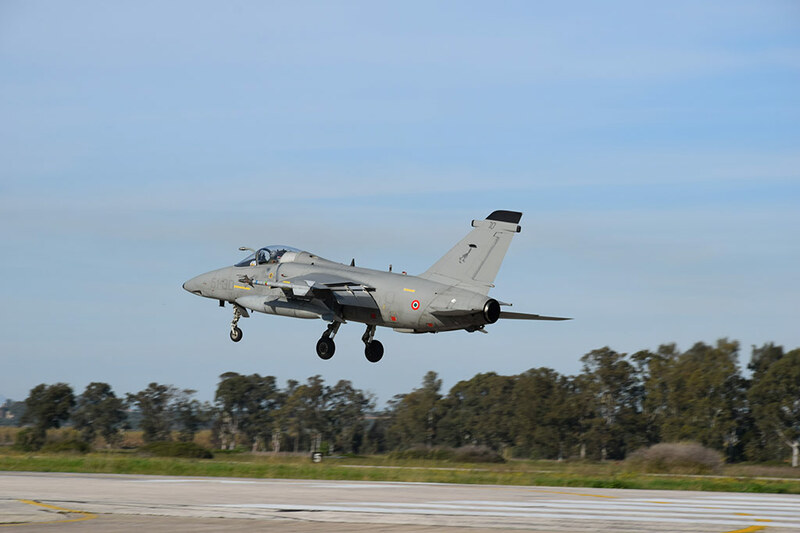 The Italian fighters took part in the most important exercise in Greece along with other international assets. 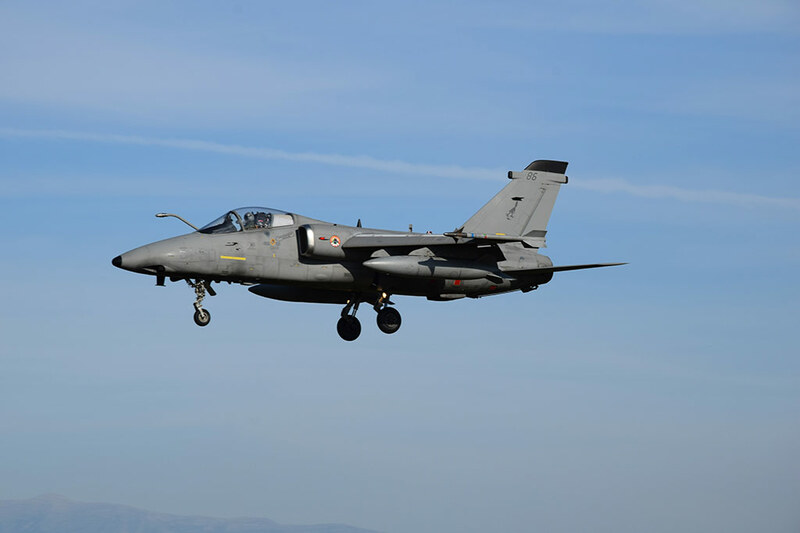 Four AMX fighter jets from 51st Wing based in Istrana AFB, Italy took part in exercise Iniohos 17 at Andravida Air Base, Greece, from March 27 to April 6, 2017. Iniohos 17 is a Hellenic Air Force-led, large force, flying exercise between NATO Allies and partner nations. 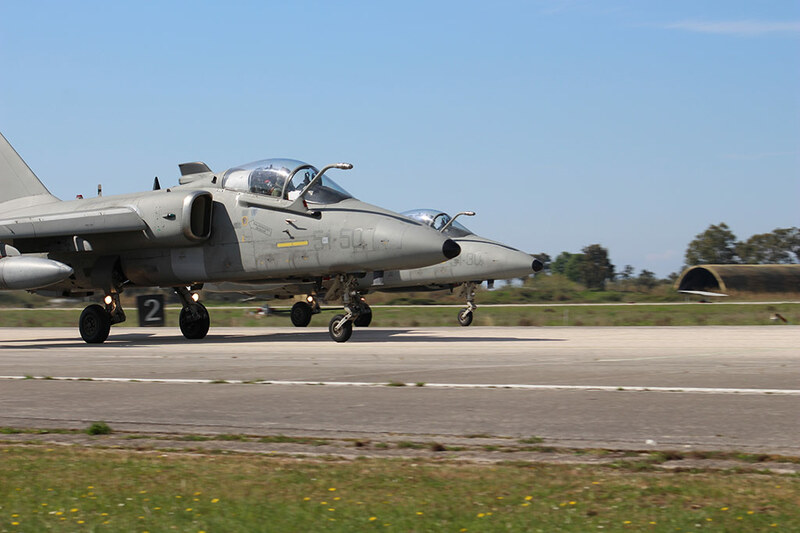 This multinational exercise enhances the interoperability capabilities and skills amongst allied air forces in the accomplishment of joint operations and air defenses to maintain joint readiness and reassure our regional allies. The exercise “Iniohos” dates back to the late 1980’s, when it was established as a small scale air warfare exercise with only aircraft of the Hellenic Air Force. The 2017 edition of exercise involved assets from Israel, United States of America, Unitaed Arab Emirates and Italy.